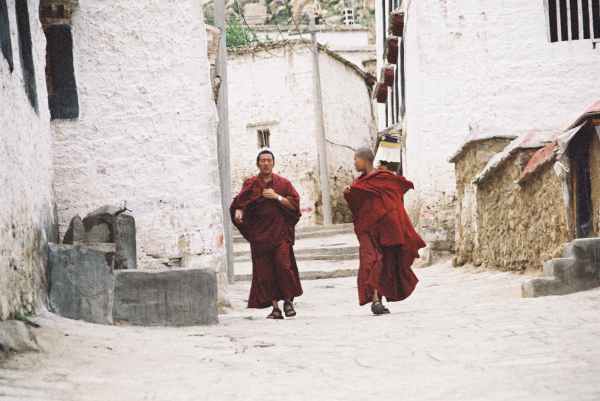 Book Tibet Tours with Lhasa based Tibet Travel Agency! 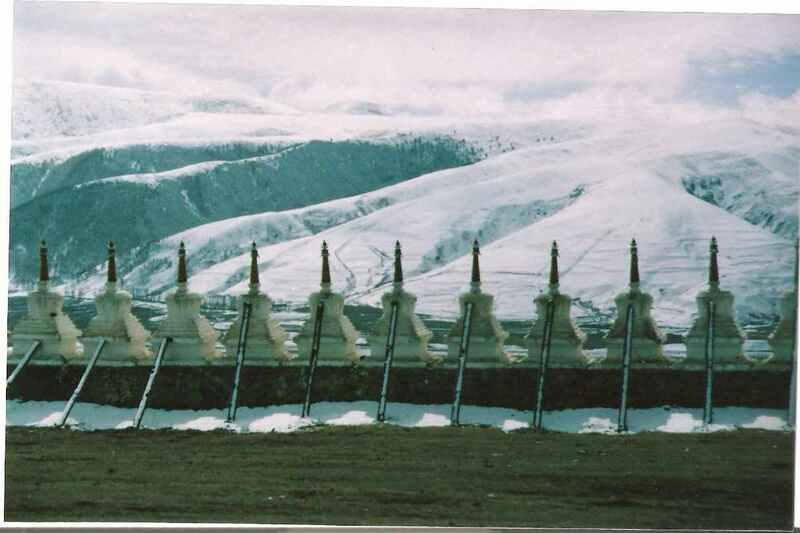 Tashi Delek and welcome to Tibet Travel Expert Service, a local Tibet travel agency with insider knowledge of Tibet. Our professional Tibetan travel service team was born to help foreign travelers book fun, low-budget Tibet Tours online with ease. Based in Lhasa, we are experienced in providing private Tibet tours,trekking and budget group tours holidays. Only need help with part of your trip? Our services can help you with everything one-offs like hotels, Tibet travel permits, Tibetan guide, tickets, driver and car rental. 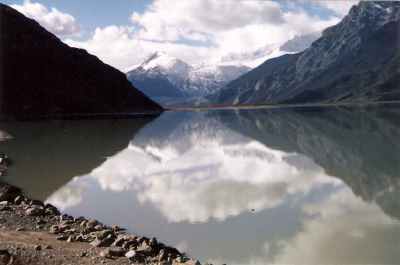 We offer Tibet tours lasting anywhere from 1 day to 3 or 4 weeks. 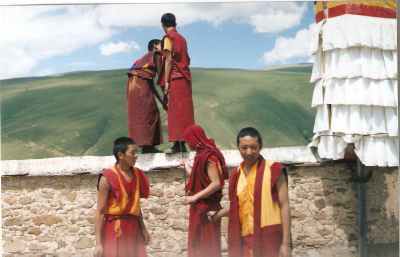 No matter if you are an outdoor adventurer, Kailash pilgrim, or wanting to learn about Tibetan culture, TibetTravelExpert.Com together with our main Tibet travel site www.peptours.com will always be the most suitable Tibet travel solution for you. 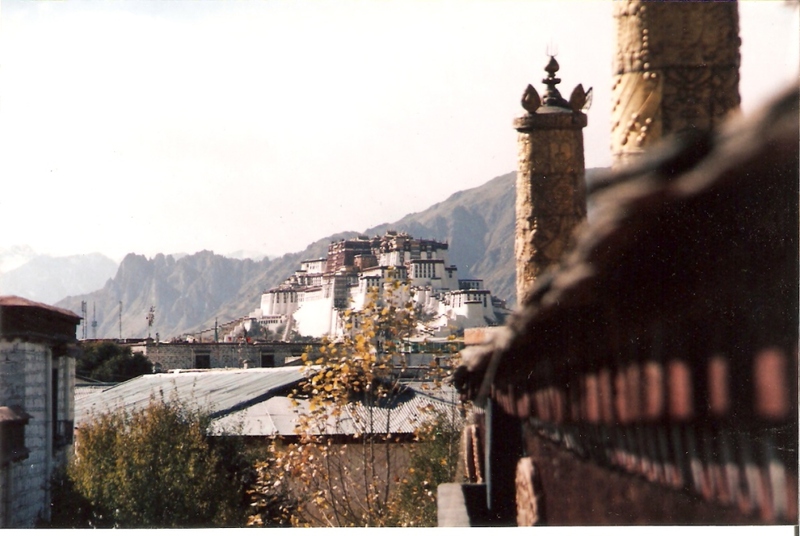 Explore Tibet with better tour price and quality, start here? We can secure your Qinghai to Tibet train tickets from any part of China if tickets are available.Explore the high plateau landscape on the train? Start here? We can help arrange all flight tickets with worry free service. We guarantee the Tibet travel permits and we can assure you Tibet air ticketing. We provide 100% insurance to apply your Tibet travel permits and Tibet group visa if you book a Tibet tour with us. Permits service is worry-free. We provide pure Tibetan travel service to all the regions in Tibet. 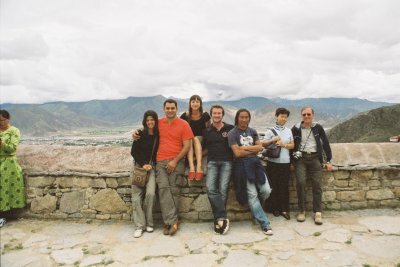 And we handpick every of our Tibetan tour guides and drivers for each group. To expect a Tibetan guide is not enough. We handpick each of our Tibetan guides according to different needs because each Tibetan guide has his or her own unique strength and weakness and each traveler is special. We support Tibetan community by arranging local Tibetan tourism service staff, volunteering in local villages, and always trying our best to minimize impacts on environment and culture of the local Tibetan people. We try every mean to help you with a safe travel in Tibet. Travelling on this high altitude land is not always easy. With our customer focused care, you can travel with more fun and more ease. You can have a few more free days before or after the trip to leave your vacation more flexible because we have daily departures for the tour program. 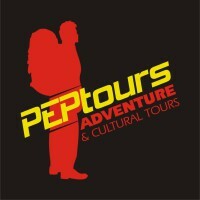 When you book the tour, please inform us which date you want to begin the group tour. You can edit text on your website by double clicking on a text box on your website. Alternatively, when you select a text box a settings menu will appear. Selecting ‘Edit Text’ from thThis budget Everest Base Camp tour blends Tibet culture and history with some of Earth’s most spectacular scenery! After 3 days easy cultural sightseeing tour in Lhasa, you will get acclimatized to the high altitude and oriented with Tibetan culture. The drive to base camp takes two days, making several stops.